PUT CAPITAL RESTORATION & WATERPROOFING TO WORK FOR YOU! We bring value-added service to the property management business. We offer immediate structural and maintenance on-site evaluation. Our expertise includes brick veneer re-pointing, sealant repair, window re-glazing, structural garage deck repair, control and expansion joint repair, moisture infiltration remediation, etc. 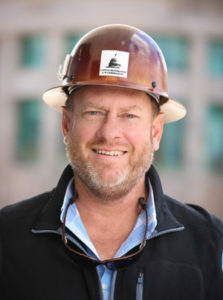 For a project estimate, fill out this form and it will go directly to Keith Harrison, the president of Capital Restoration and Waterproofing.